Al-Kahwati and Gerardo Barroeta are former engineers at Boeing and Jawbone with a bone to pick with traditional locks. 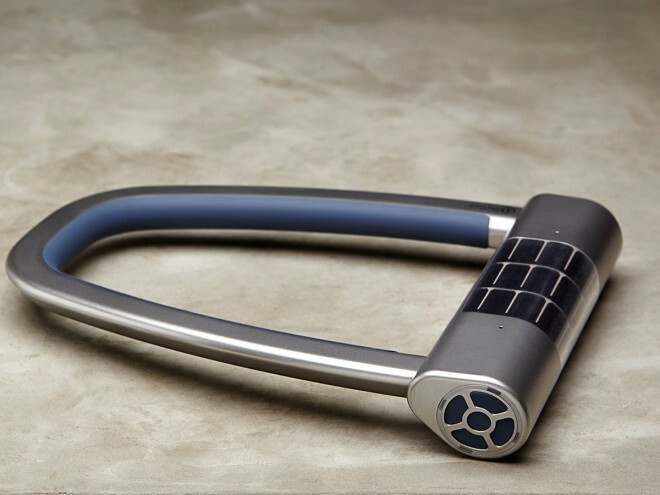 Their new Skylock is a bluetooth-equipped u-lock that eliminates one more key from your pocket. Here's how it works. The lock charges on a built-in solar cell, every hour of sunlight yielding an average week of biking time. 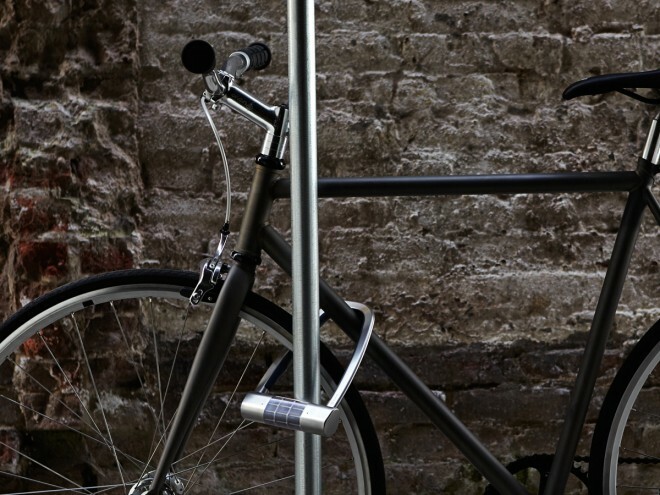 It links your bike to your smartphone, and as you approach it, unlocks it for you. That's right, you just walk up to it. Besides that, the Skylock includes a theft alert system that notifies you when your bike is touched as well as crash detection that calls emergency responders to the scene. The Skylock app allows you to grant access to different people.